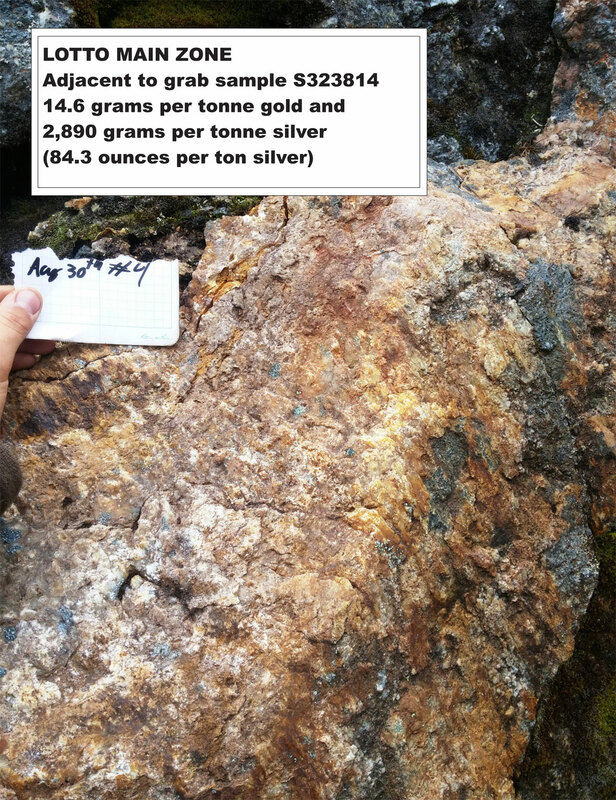 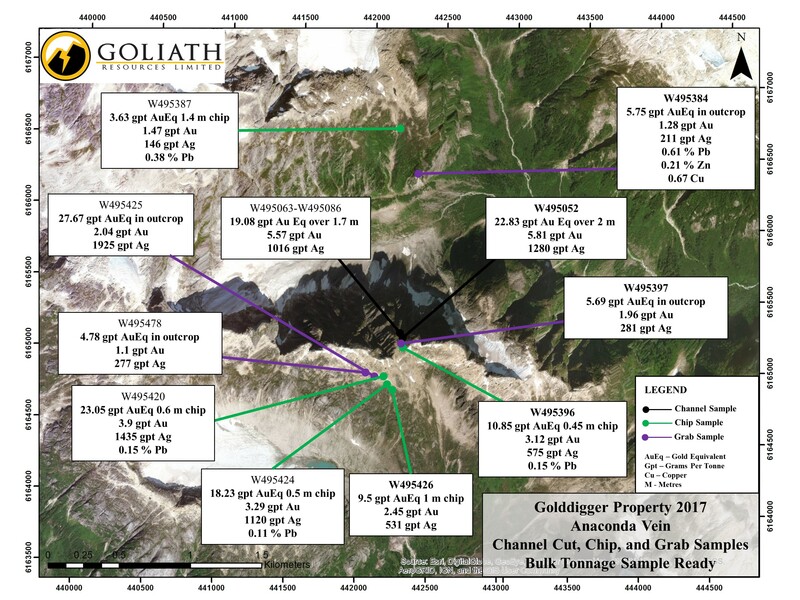 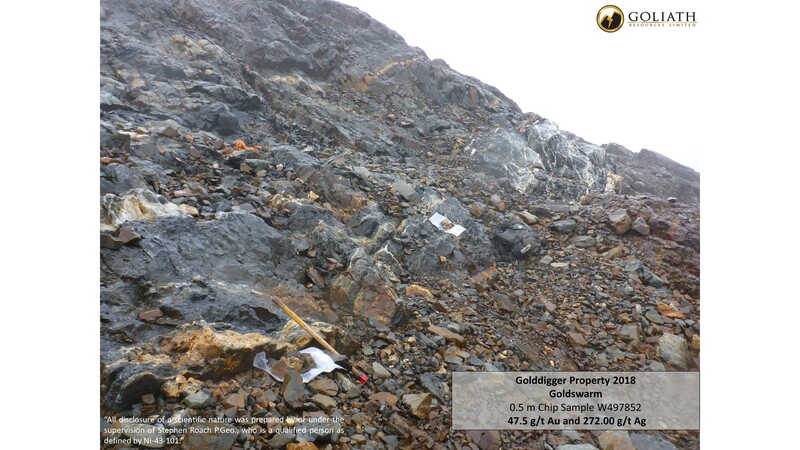 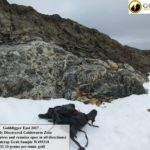 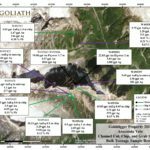 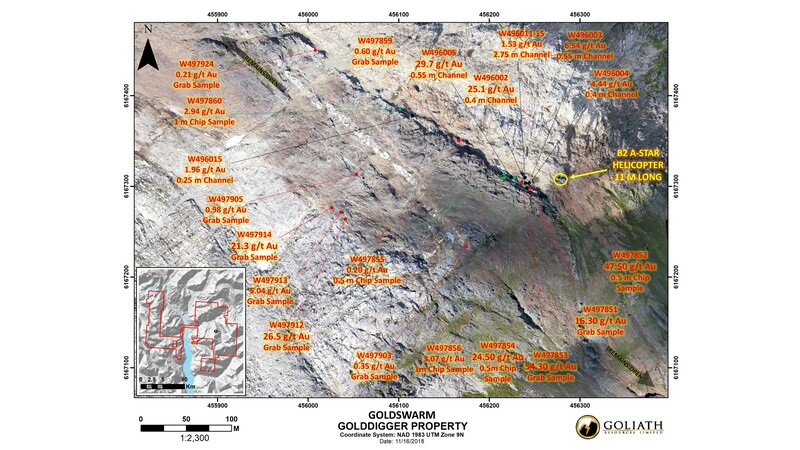 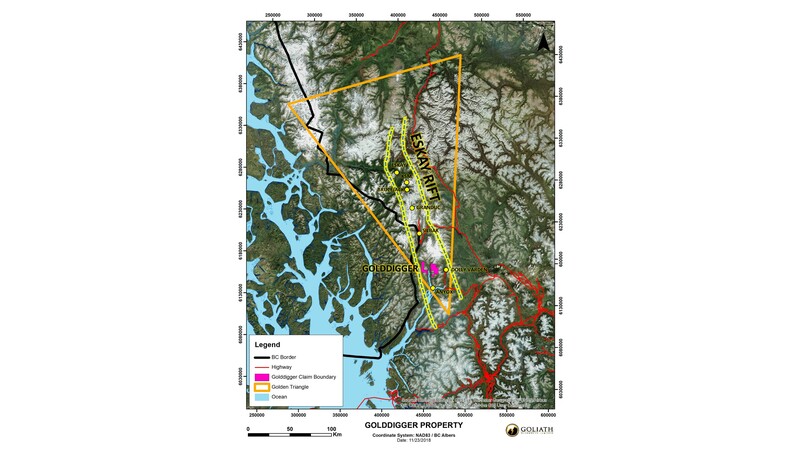 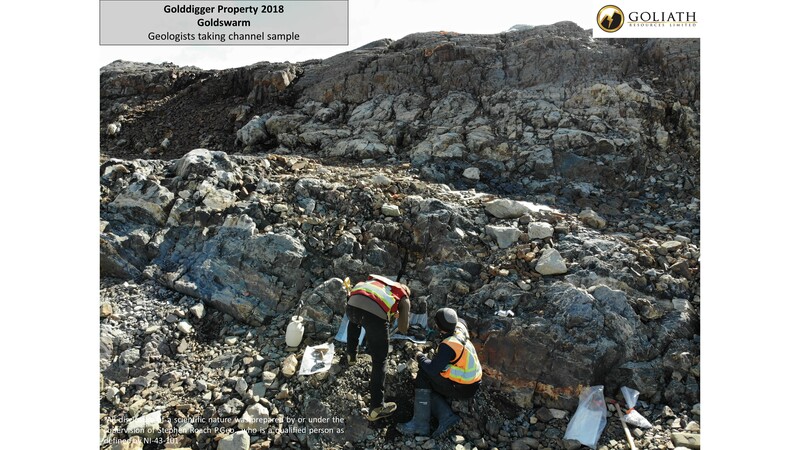 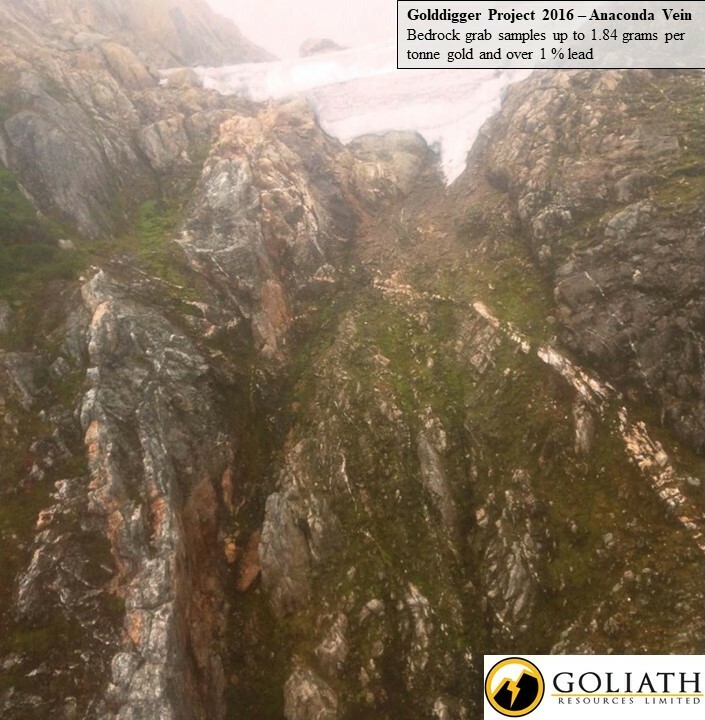 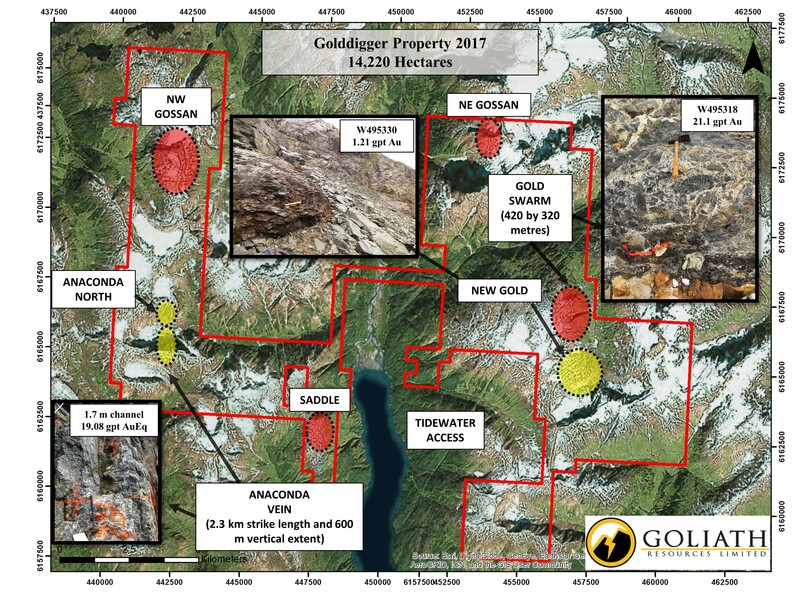 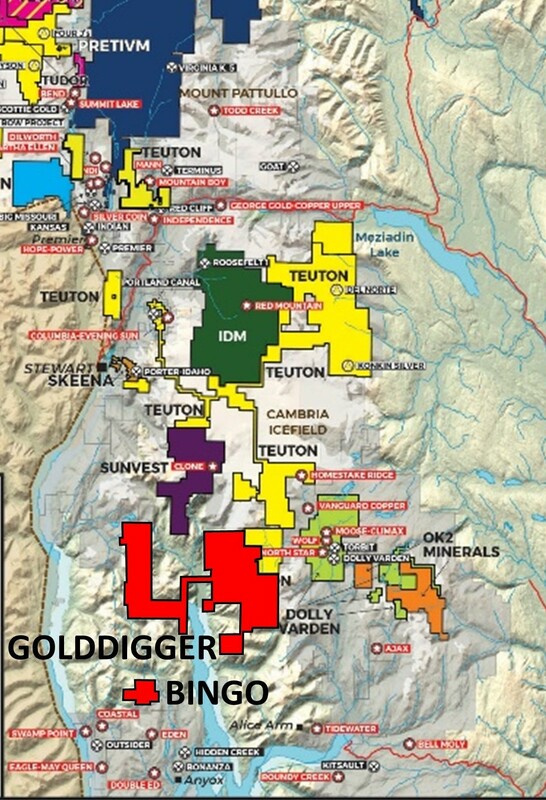 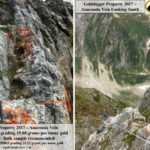 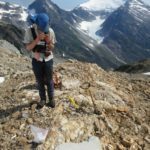 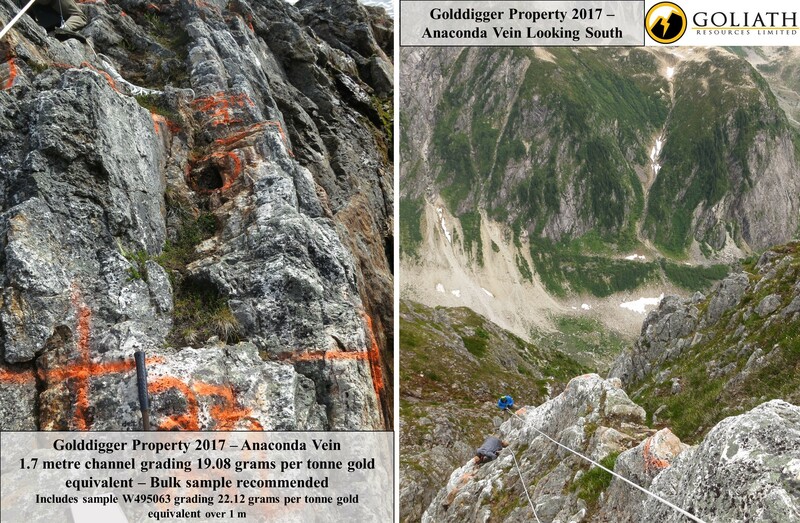 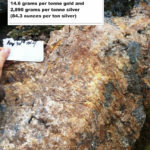 The Golddigger property it covers 14,220 hectares and is located on tide water 30 kilometres south east of Stewart BC in the Golden Triangle. 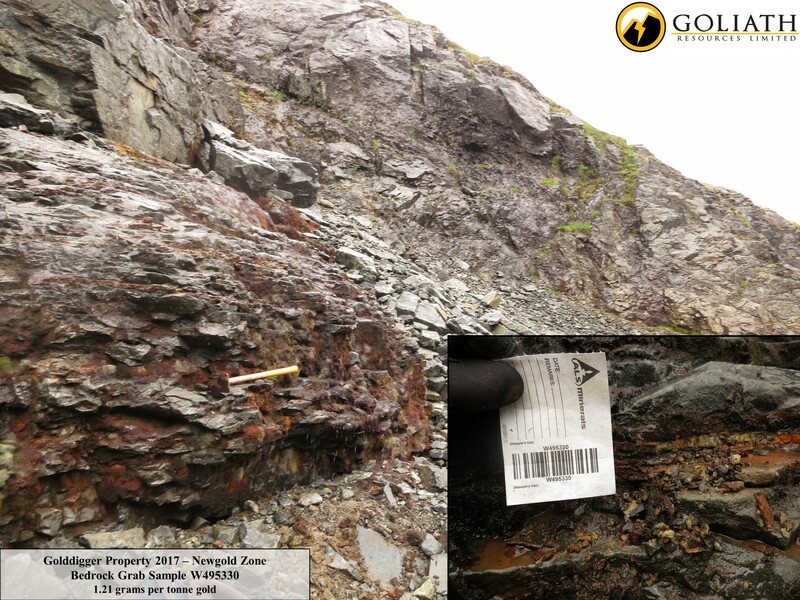 The eastern side of the Golddigger property is underlain by inter-fingered bimodal volcanic rocks similar to the Iskut River Formation. 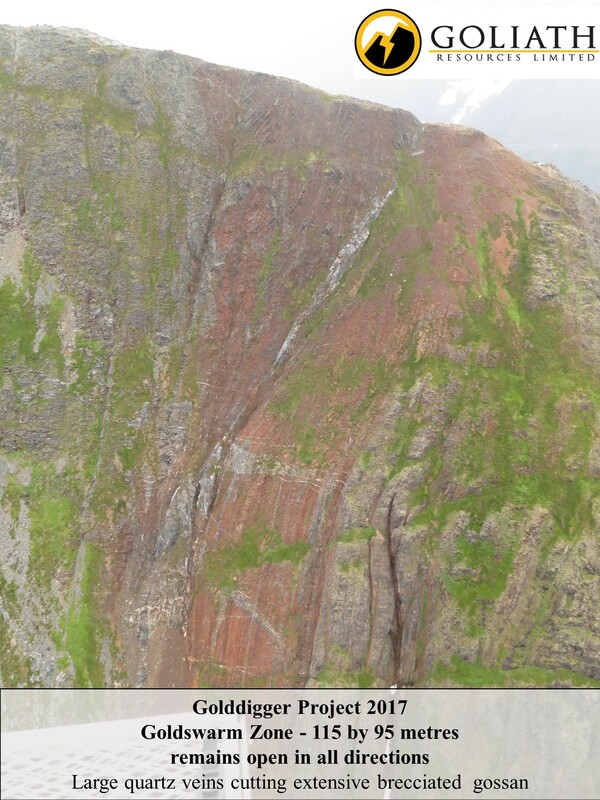 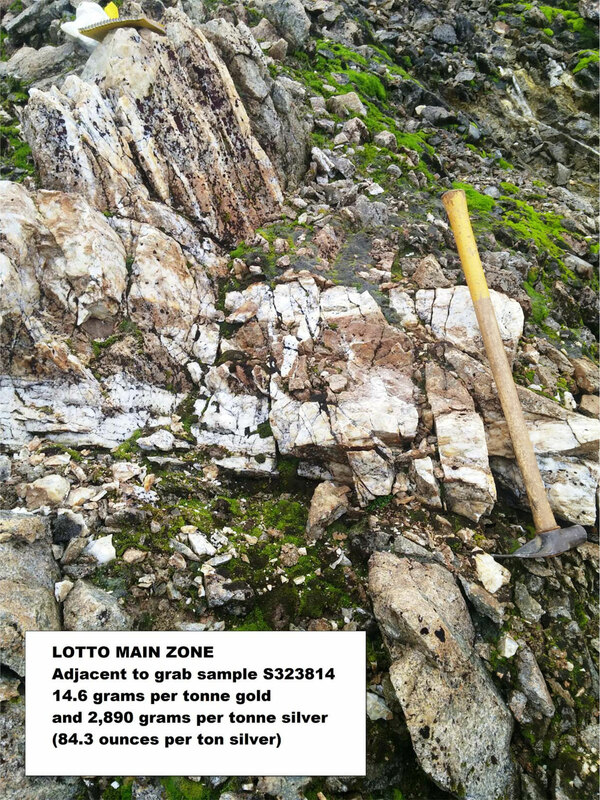 The Iskut River Formation of the Hazleton Volcanic Group hosts the high-grade Eskay Creek deposit. 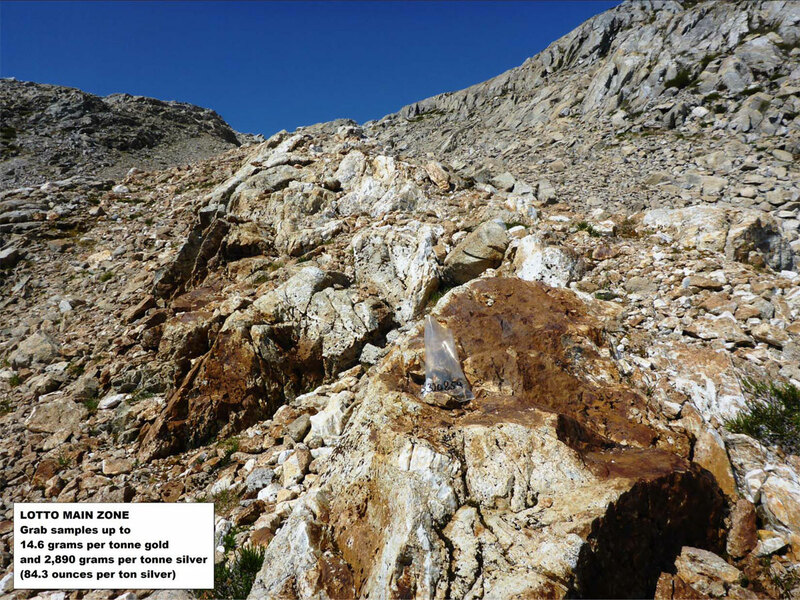 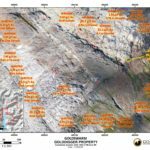 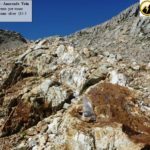 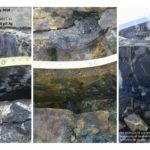 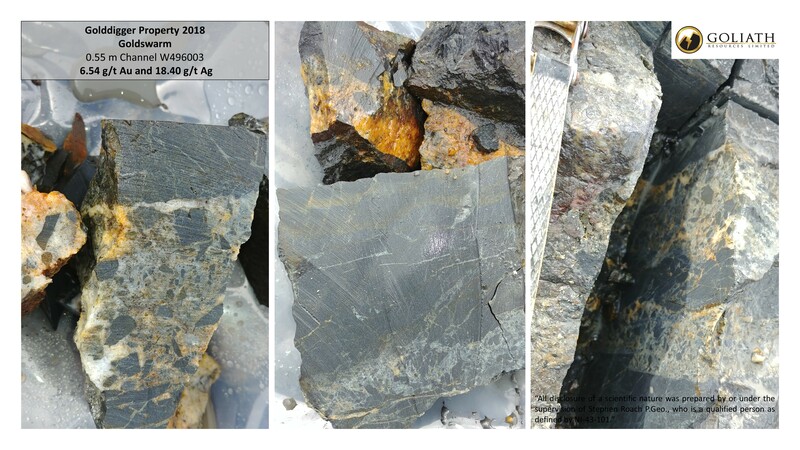 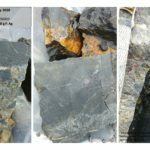 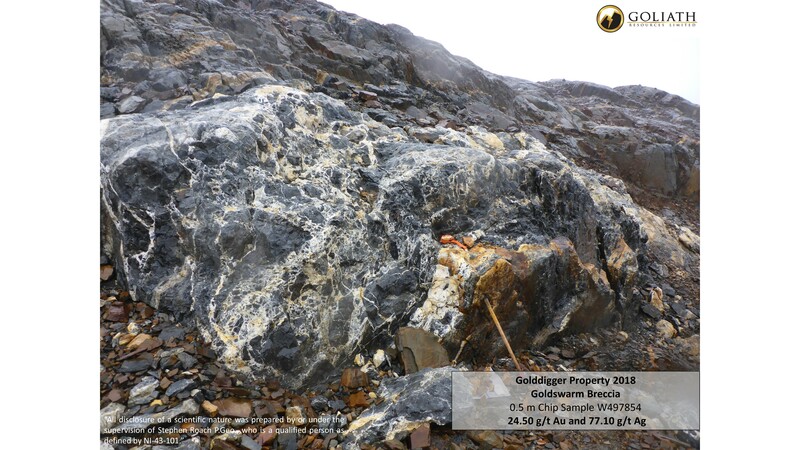 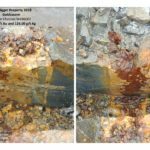 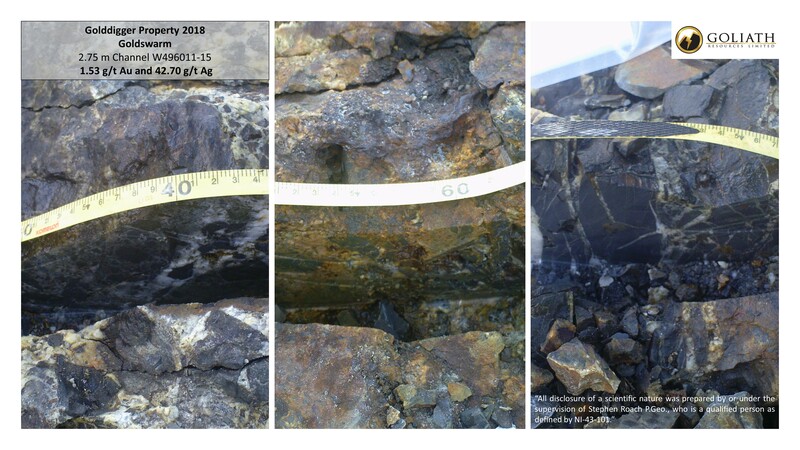 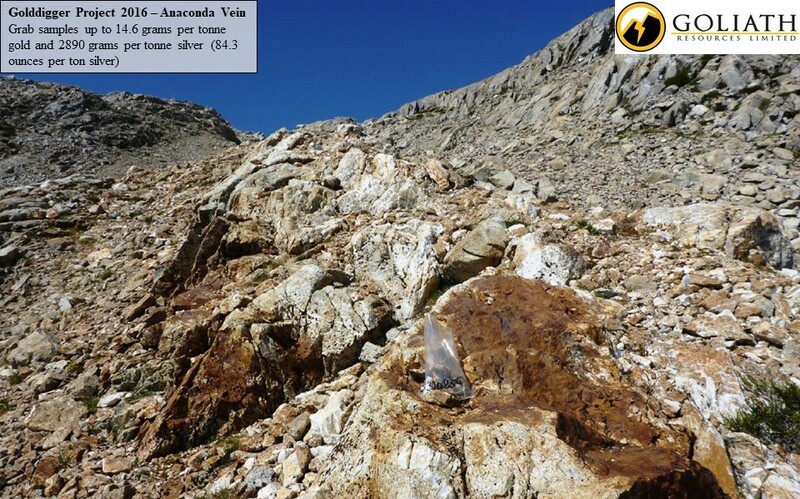 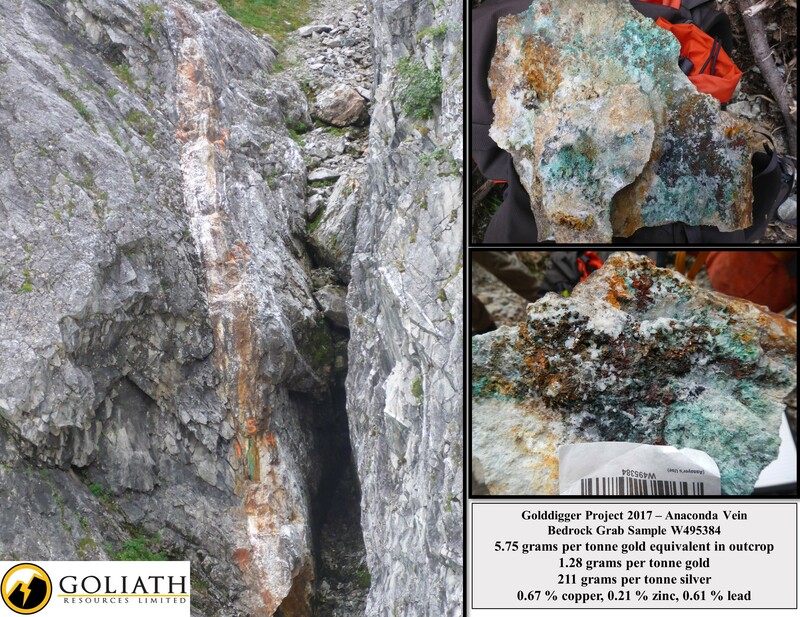 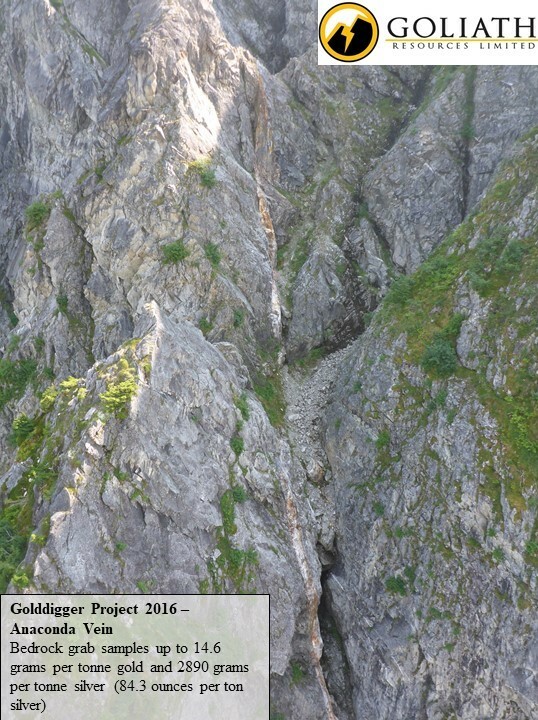 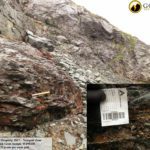 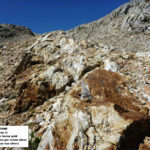 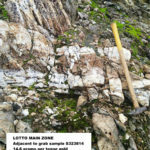 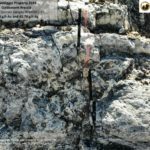 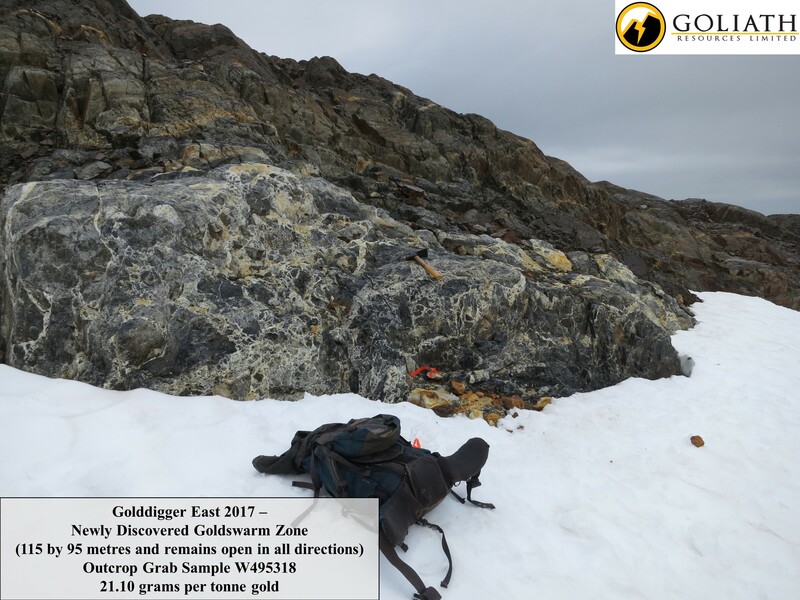 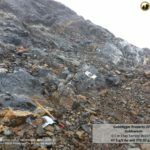 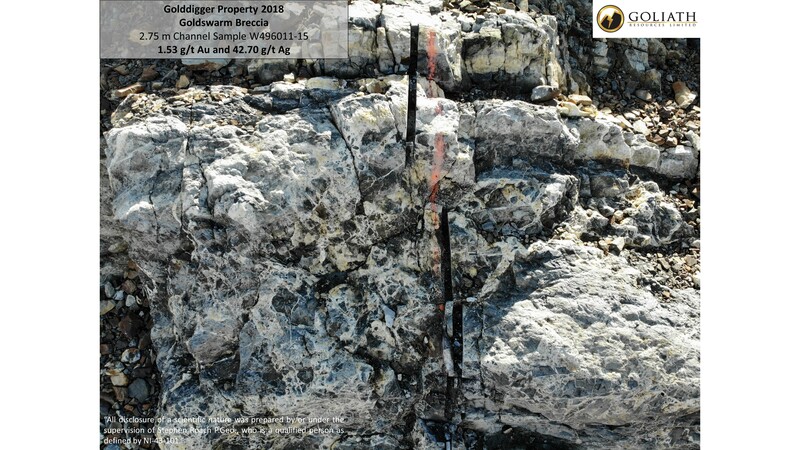 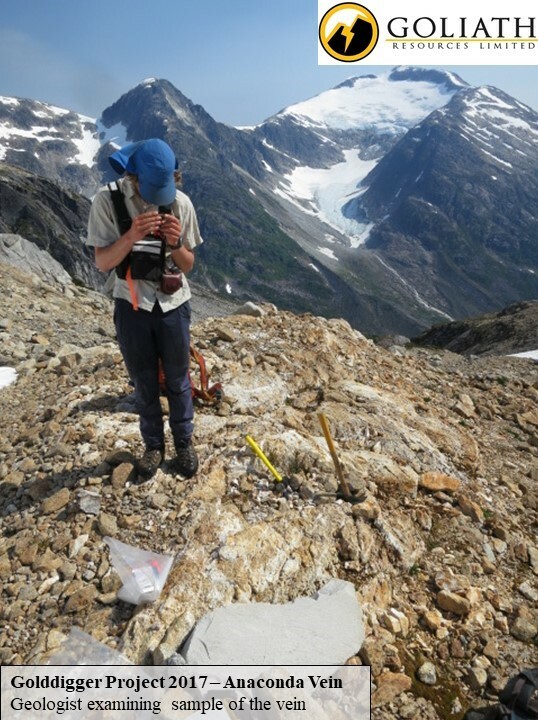 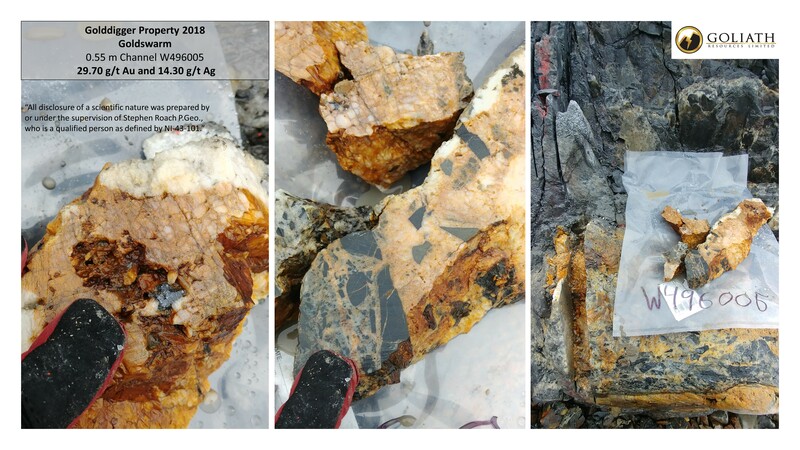 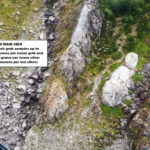 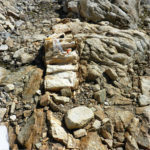 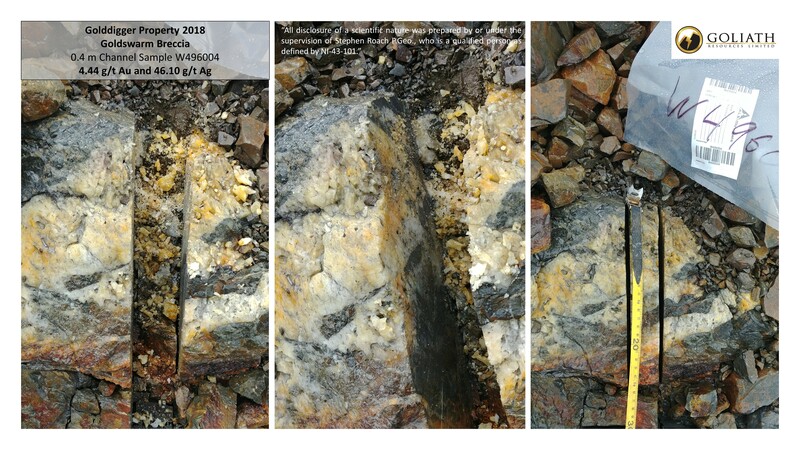 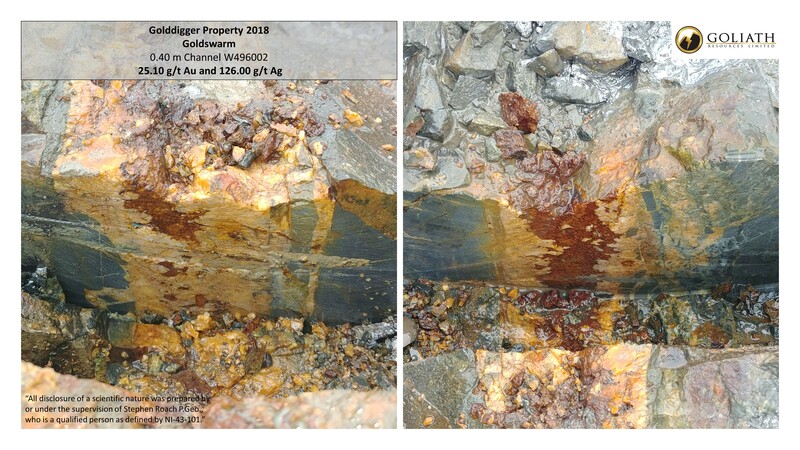 The geologic setting in this under explored area has excellent discovery potential due to its location within Hazelton Group rocks that have the same stratigraphic unit that hosts Auryn Resources Inc’s Homestake Ridge deposit and Pretium Resources Inc.’s Brucejack deposit. 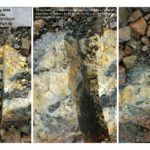 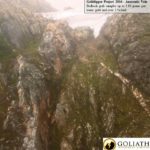 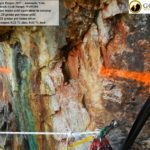 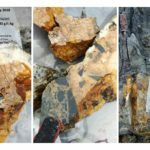 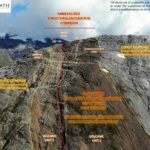 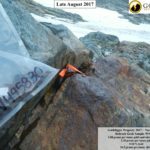 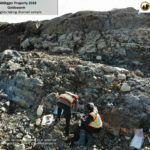 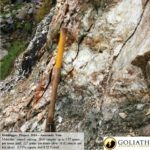 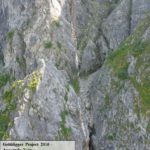 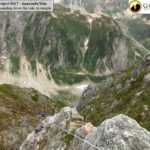 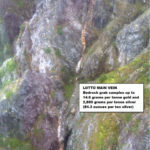 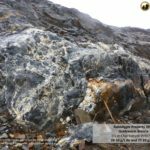 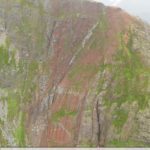 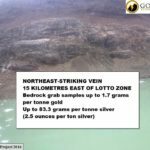 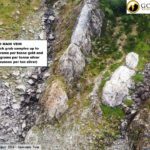 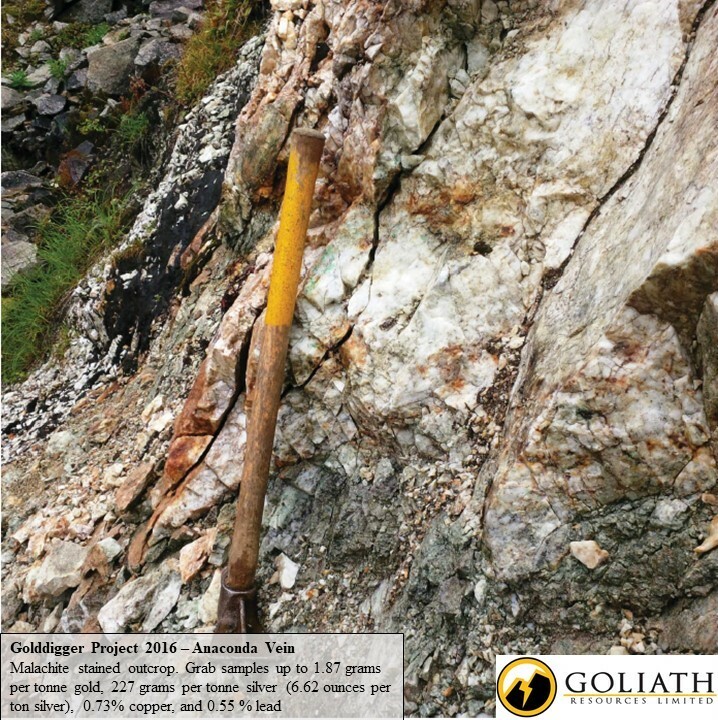 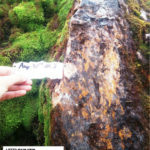 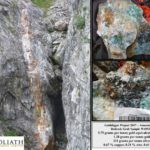 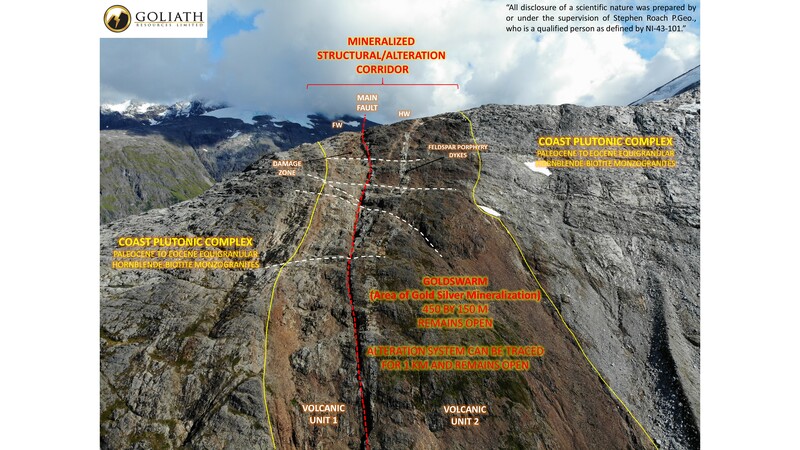 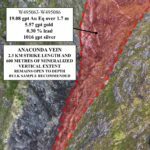 The property is also situated within two kilometres of the unconformity between Lower Hazelton and Stuhini rocks, also known as the “Red Line” boundary where the vast majority of major deposits have been found within the Golden Triangle. 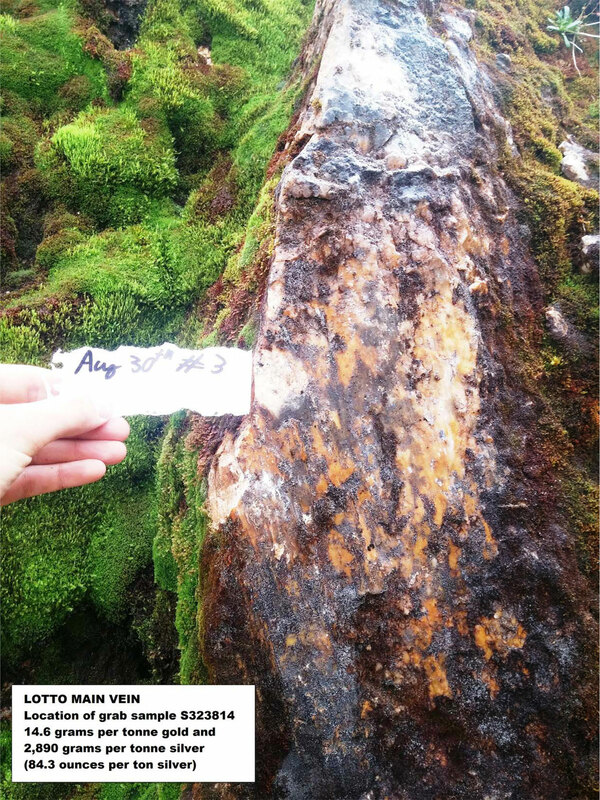 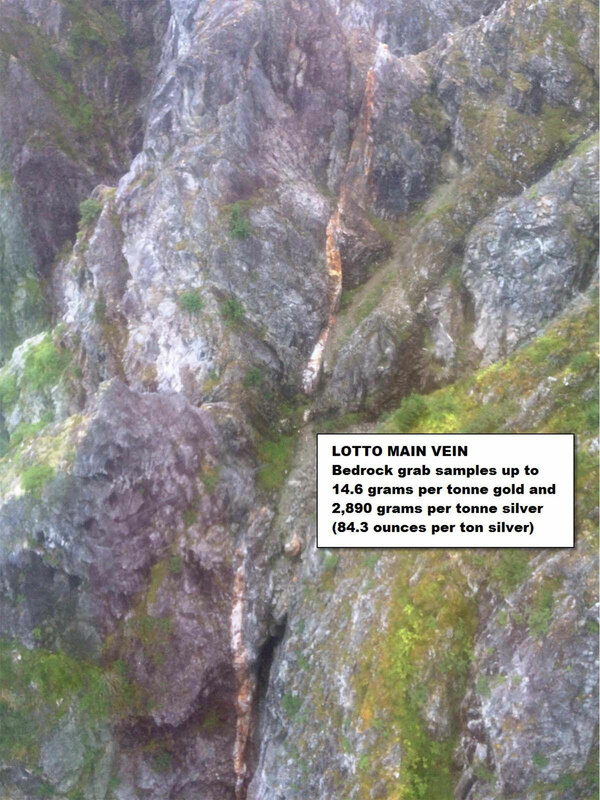 The new discovery of the Main Lotto Zone is up to 100 metres wide which also contains the Anaconda Vein. 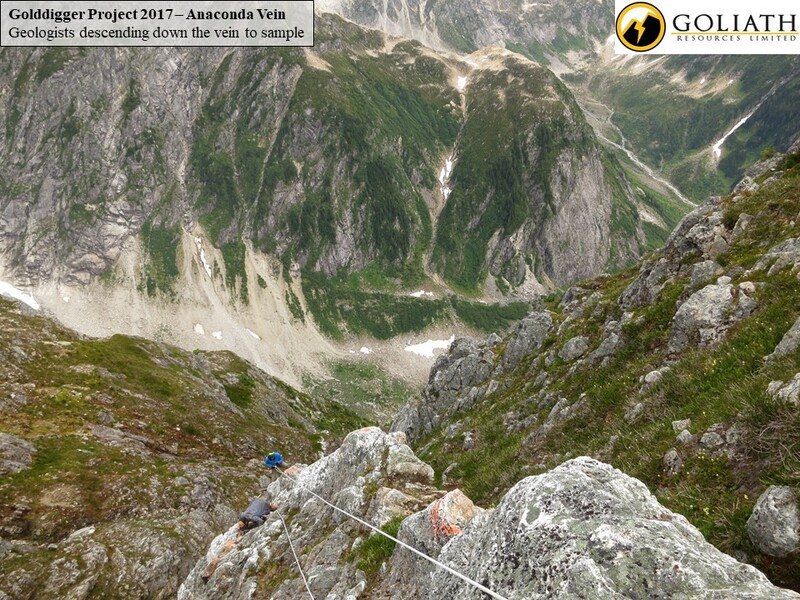 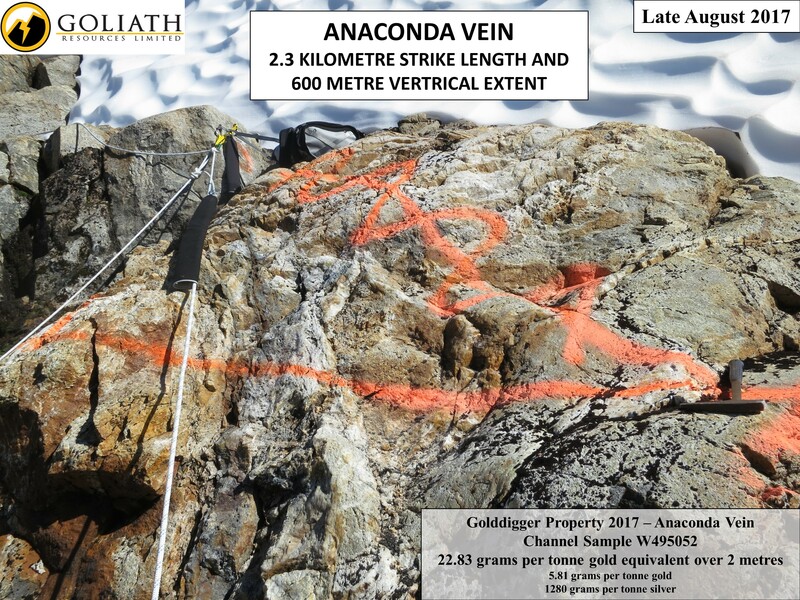 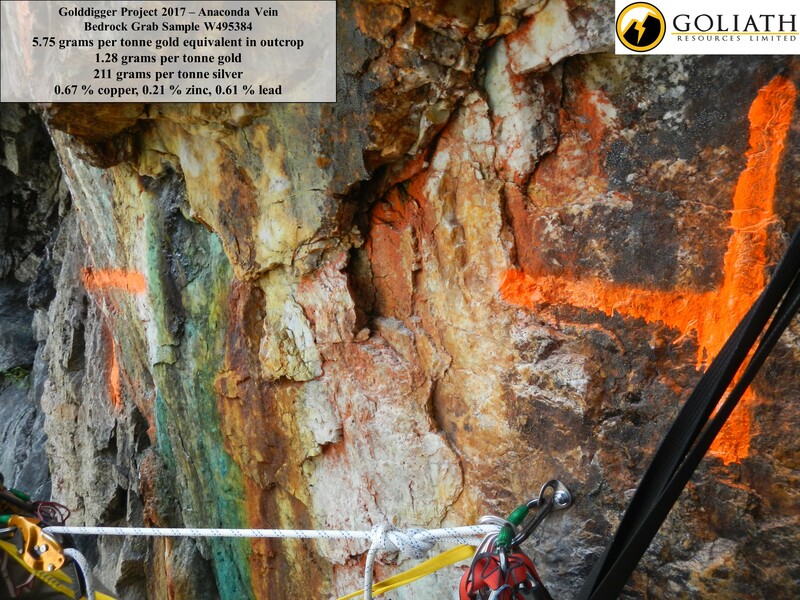 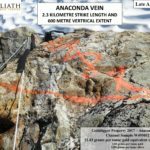 The Anaconda Vein is a strongly mineralized and continuous polymetallic vein with vertical extent of 600 metres traced for 2.3 kilometres and is up to 10 metres wide. 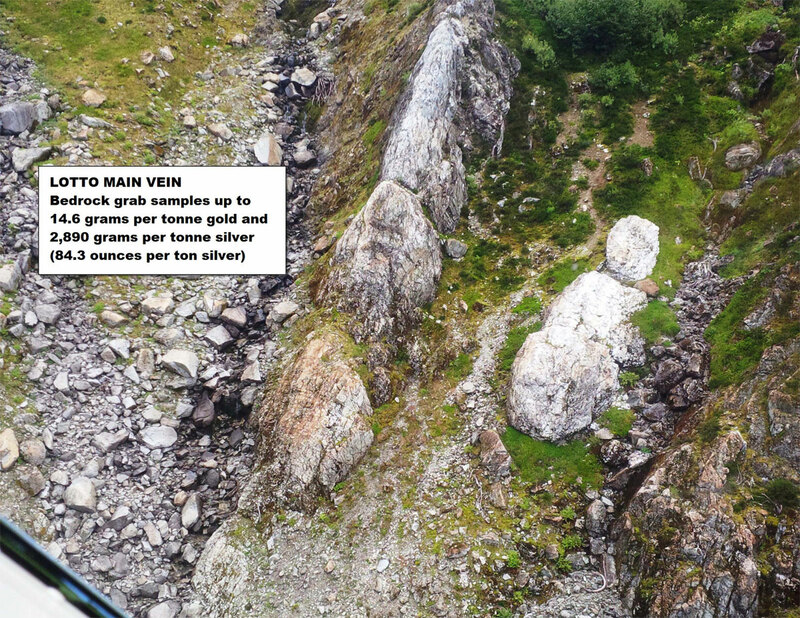 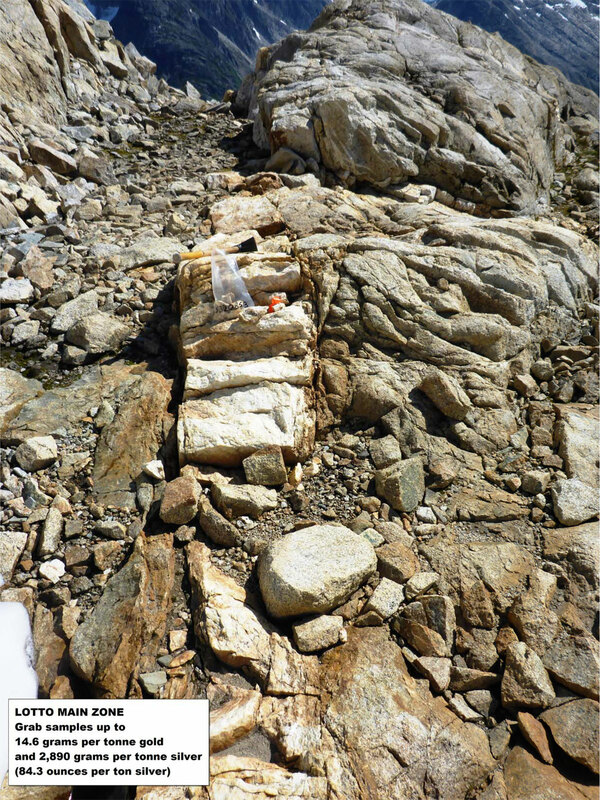 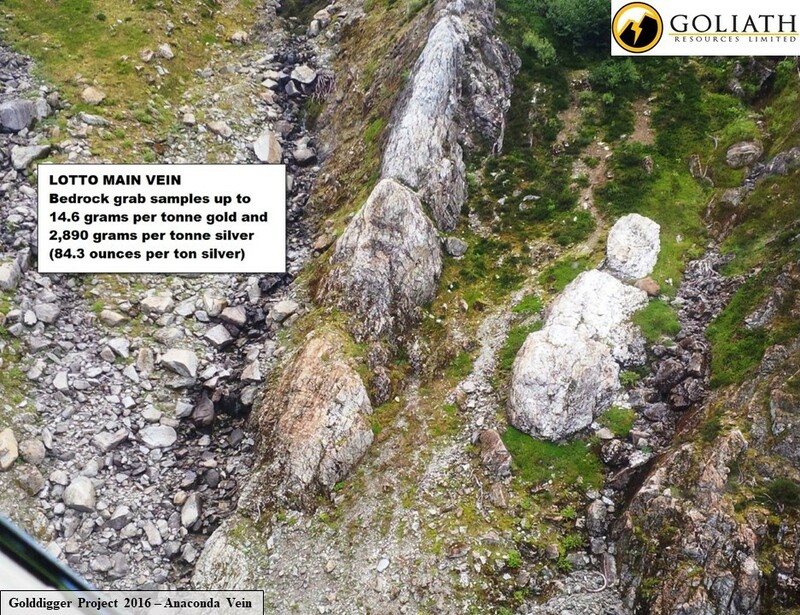 This new vein system was discovered where bedrock has been exposed due to recent glacial abatement. 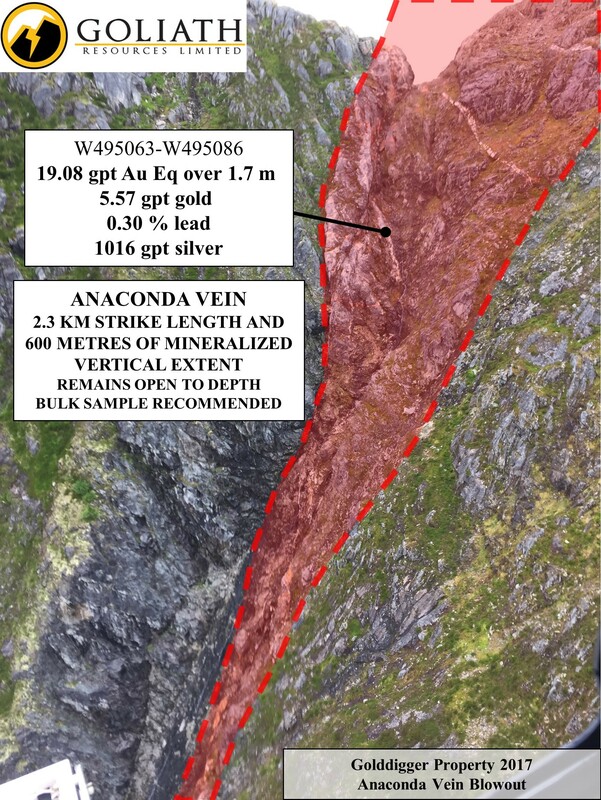 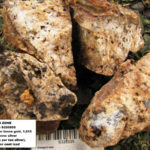 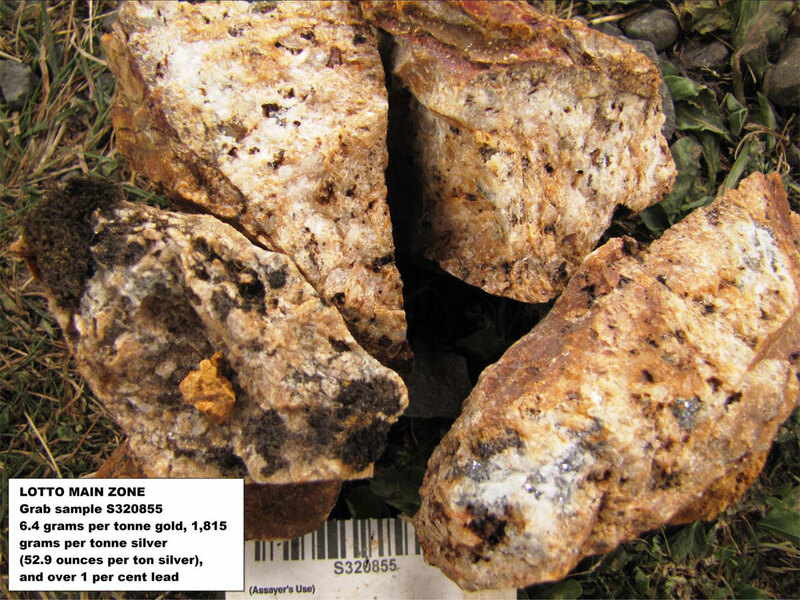 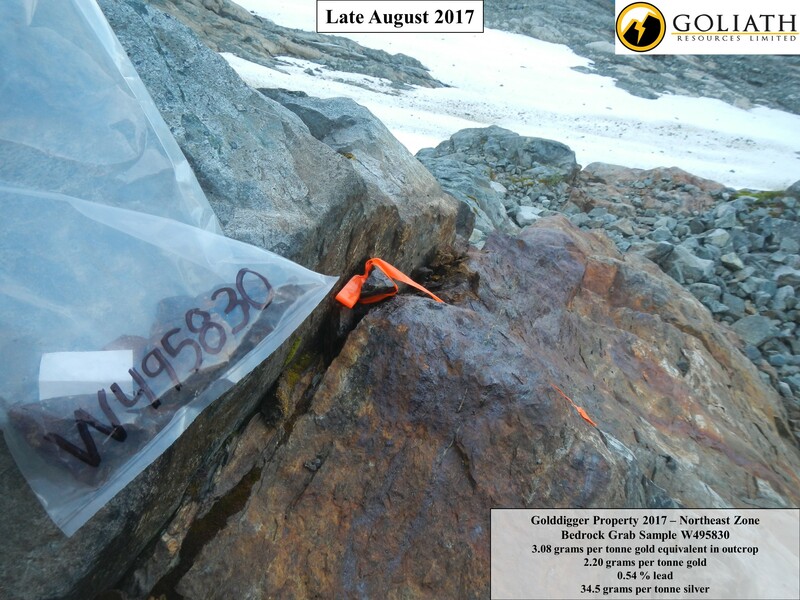 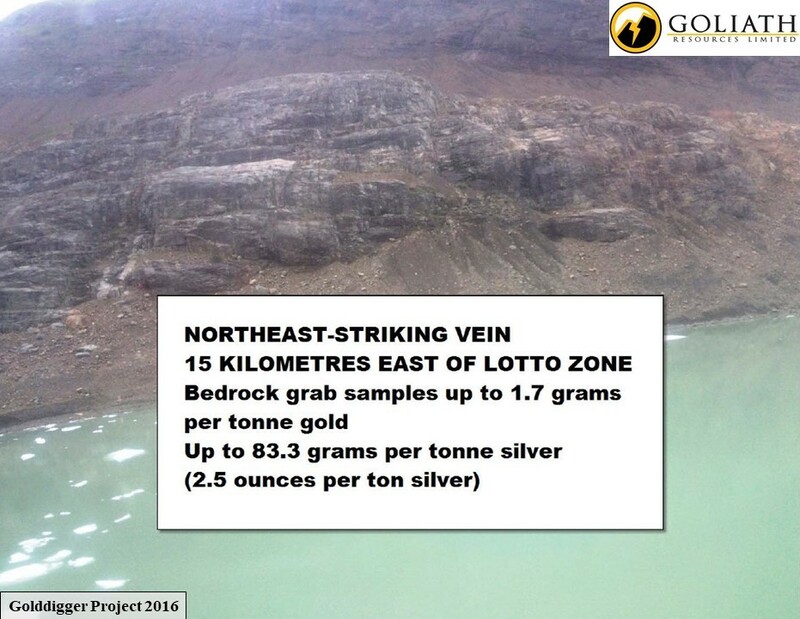 Based on the 2017 results a bulk sample is recommended for the Anaconda vein system.